Variety is the spice of life. 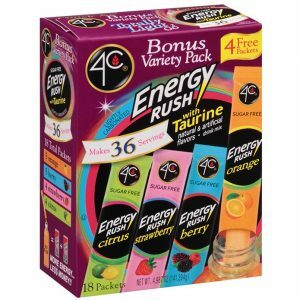 The 4C Energy Variety Pack offers 4 delicious fruit flavors: Berry, Citrus, Orange & Strawberry. 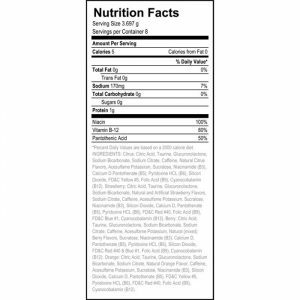 4C Energy Stix are enhanced with Taurine and Vitamin B. They’re quick acting, long lasting with NO sugar crash. 4C Energy gives you more energy than the competition for less money! !